Our mission is to support spiritual growth among men, helping men to mature as disciples as they encourage spiritual formation in others. Our goal is to empower the ministry of Jesus Christ through men within the congregations of the UMC. 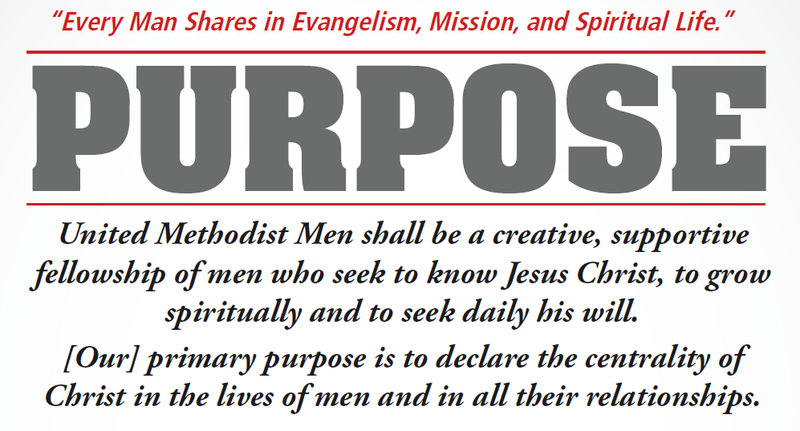 To cooperate with all units of United Methodist Men in obtaining these objectives through district, conference, jurisdiction, and church-wide goals. Want to get involved in this ministry? The Class Meeting is a book we are preparing to discuss surrounding what it means to connect on a more individual level with one another and get back to our Wesleyan roots! 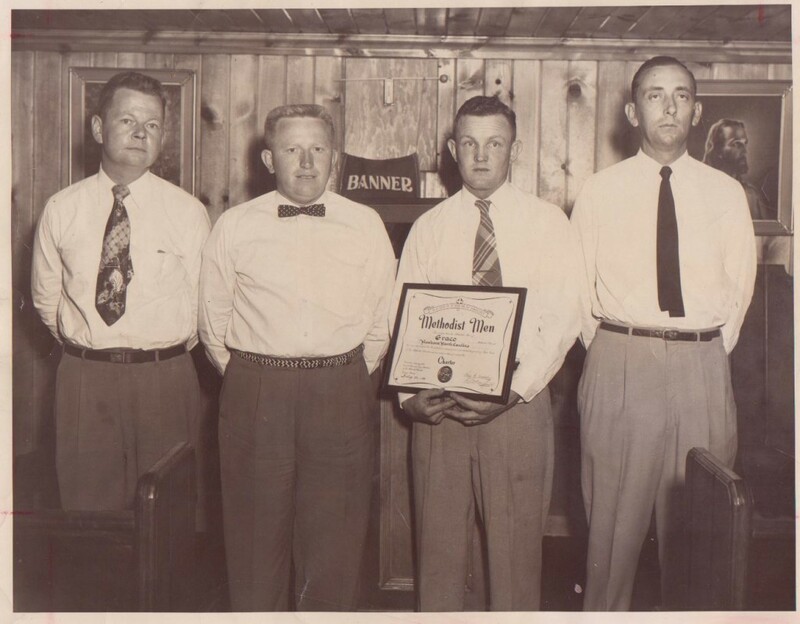 ​﻿Learn a little more about this year's leaders for our Chapter of United Methodist Men at First United Methodist Church in Rutherfordton! ﻿Want to learn more about what it means to be a part of the General Commission of UMM? Check out their website to see what is happening in this growing ministry!